Yesterday, May 18, 2016, the Department of Labor released the overtime final rule/changes regarding Fair Labor Standard's Act overtime pay for executive, administrative, and professional employees. To help you protect your company, I am providing a FREE webinar regarding overtime changes on June 8 at 1:00 p.m. EST. Please see below for more information. As always, call me at (877) 356-6175 for any questions or assistance with HR issues. Have a great day! 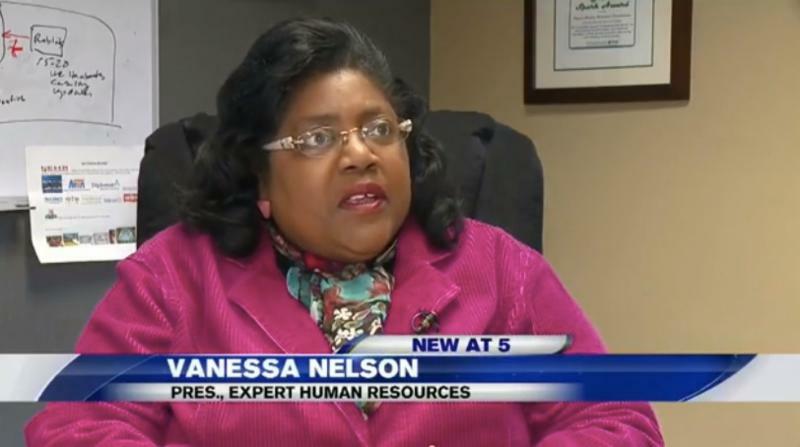 Vanessa Nelson discussed the new overtime rule with ABC 12 news. Click on the picture or click here to view the video. Click here to read key provisions and the entire article.